Are you looking for help with Due Diligence on a company in Asia? 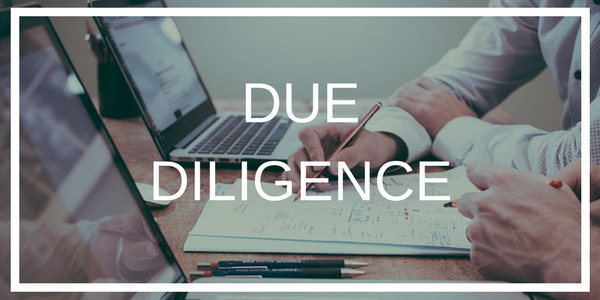 If so, we may be able to help you, but first here are the 3 Essential Types of Due Diligence When Doing Business in China. The Corporate Assessment (CA) is the ideal tool for clients who want viability into the stability, assets & reputation of a target company. 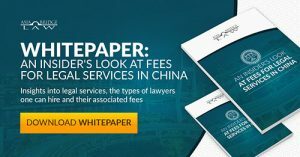 Visit here to see a sample RFA and learn more about the service/fee structure. Consult on other agreements such as exclusive distributorship arrangements and licensing agreements with Chinese parties. Visit here to learn about the GC service & fee structure. Are both the CA and RFA needed if I want to source product from China? 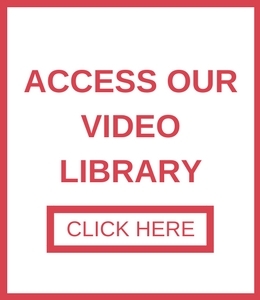 Danger One: A legit business issues you a bad deal. Danger Two: A scam/fake/unlicensed business issues you what appears to be a fair deal. Because a legit company could issue unfair terms of trade in your particular deal, it is important to evaluate both the company and the given transaction. How to determine if the supplier can meet my expectations for quality and lead time if I source from China? Because a legit company could have fair terms of trade but a very sloppy quality system, in additional to the CA and RFA, it is also worthwhile in conduct an audit of the target company’s quality systems plus have a pre-shipment inspection done before final payment is made. Lab testing, quality audits and product inspections are outside the scope of ABL’s legal services, but you may visit here for introductions to our endorsed service providers in the fields of inspection/audit/lab testing. What are the most important steps I need to take if I want to be safe when partnering with China company? And the costs? Make sure the partner is legit. Corporate Assessment (CA): Stability, Assets & Reputation Visit our rate sheet. 1 time per year for each key business partner? Have a good contract in place. Templates and Customized Contracts Under 1000 USD for a highly customized bilingual contract. More details here. Once your template is in place, you can use it over and over again with multiple partners. If you need help with Due Diligence, click here to contact us and get our rate sheet.